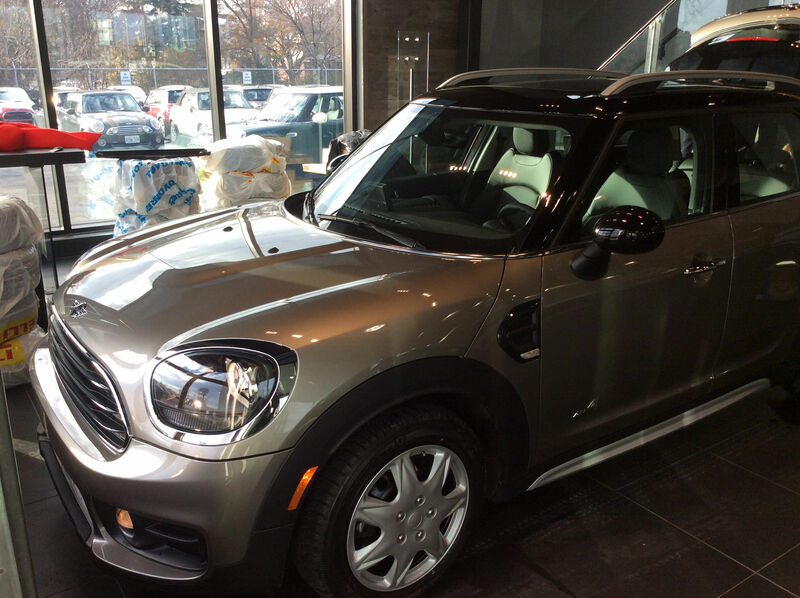 Zoe and Andrew did a fabulous job orienting us on our new Mini. We appreciate the time they took and the care they took with us. We are very pleased.